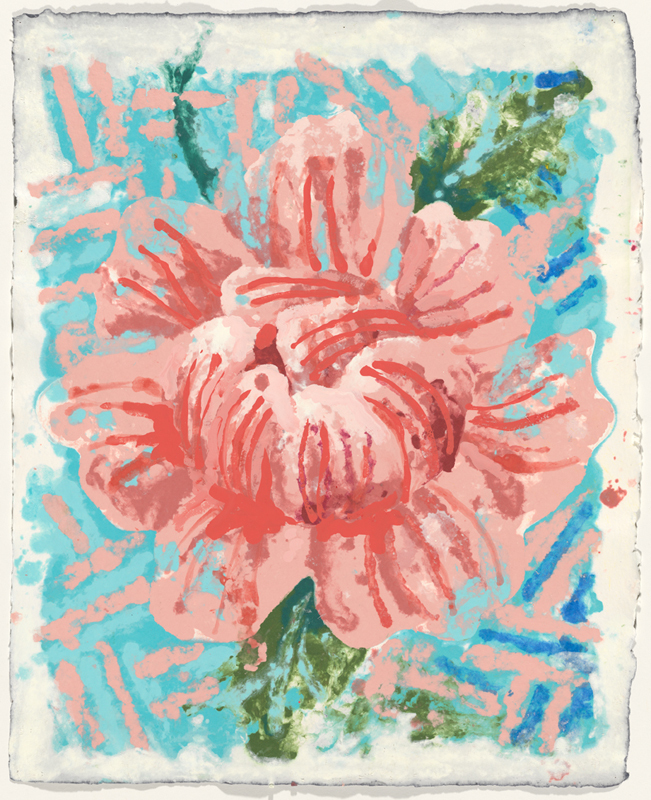 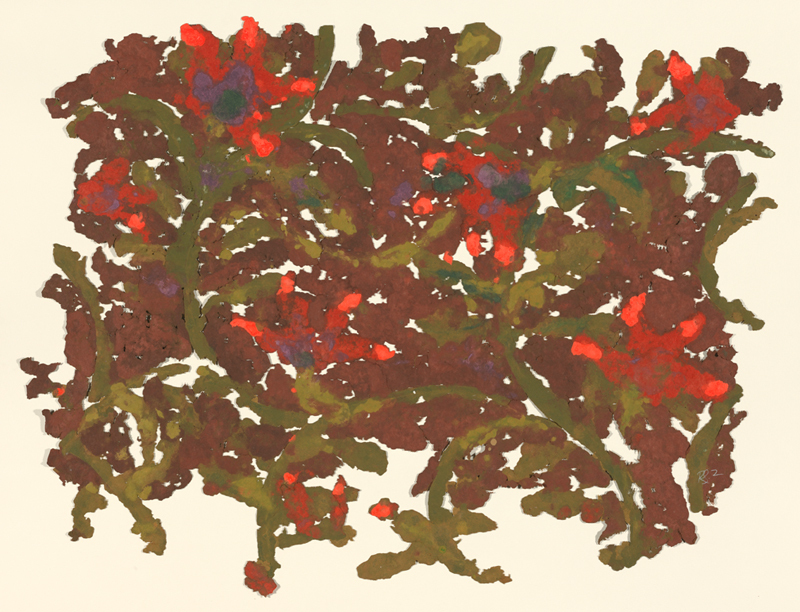 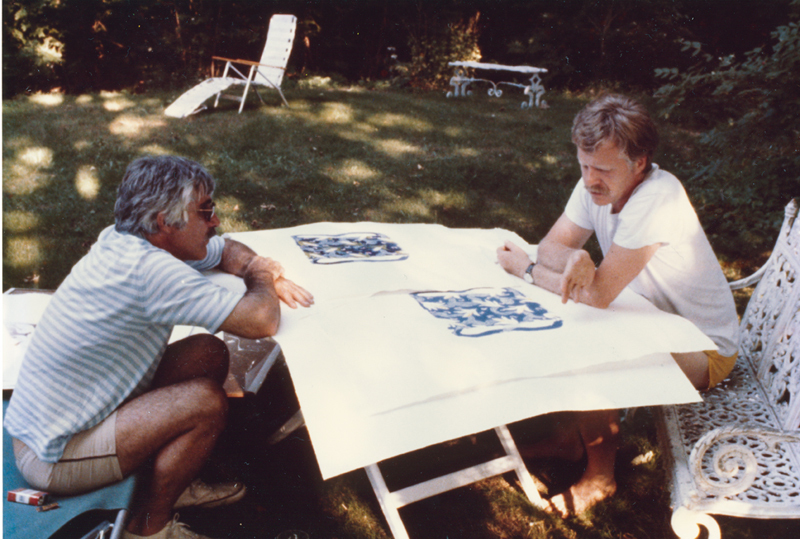 Robert Zakanitch – a key exponent of the 1970s Pattern and Decoration movement – arrived at Tyler Graphics in 1979 with little printmaking experience. 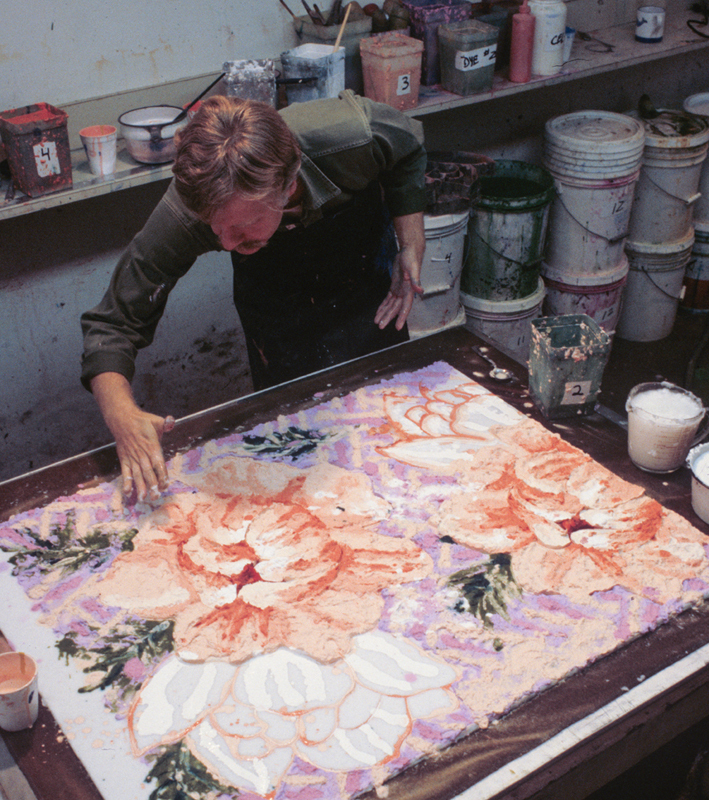 Despite this, by 1981 he had produced six editions and two large series of unique paper pulp works featuring floral motifs and curvilinear forms in vibrant colours. 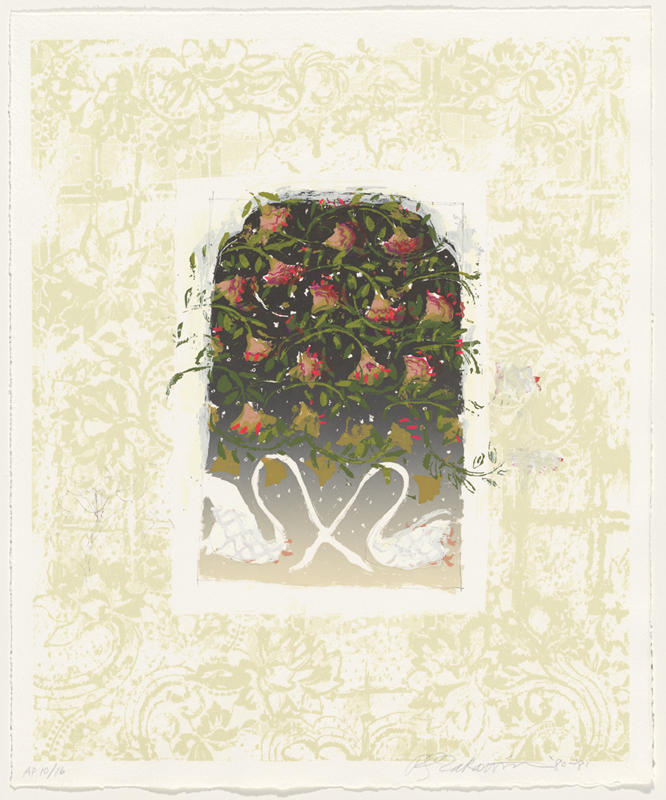 The works continued Zakanitch’s exploration of ornamentation as a new subject matter, a framework he developed in opposition to the restrictive formal and conceptual concerns of contemporary painting. 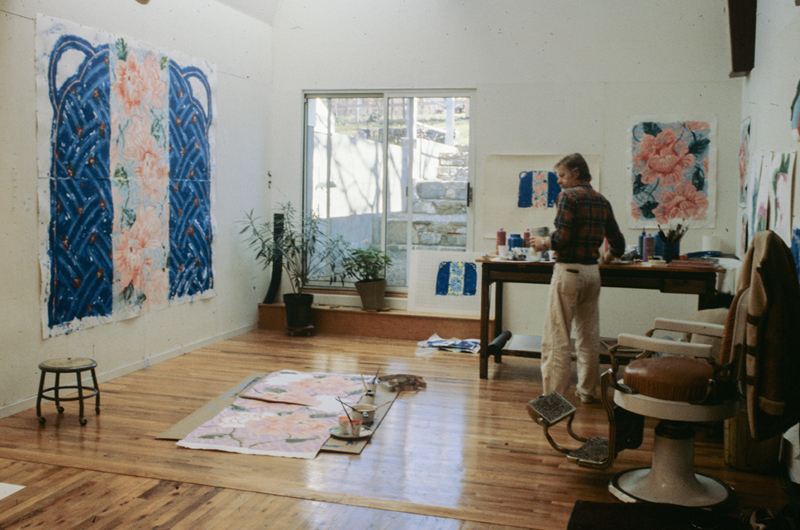 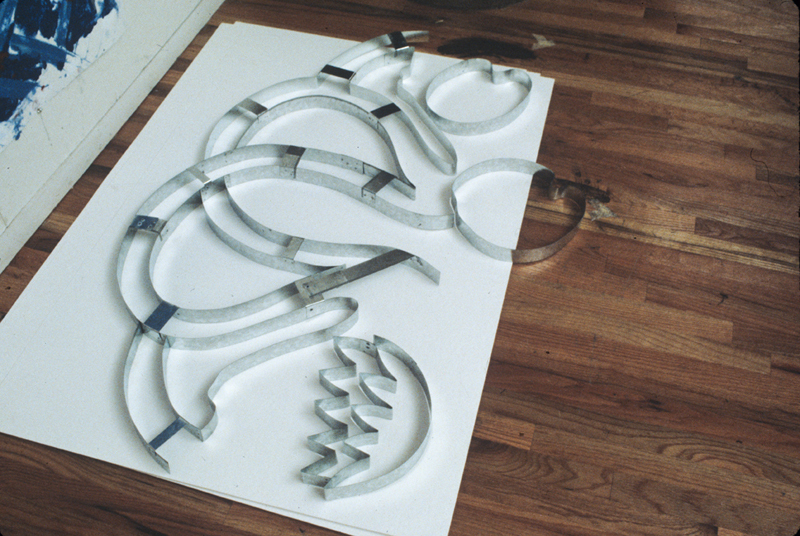 In excerpts from an interview with Curatorial Assistant Julia Greenstreet, Zakanitch reflects on his embrace of ornamentation in the 1970s and his experiences of working at TGL. 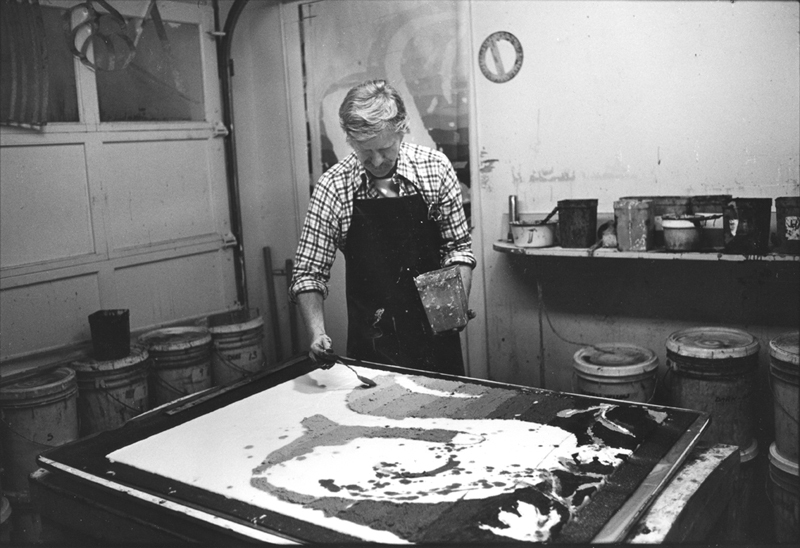 Learn more about Zakanitch on the Tyler website or the artist’s site.